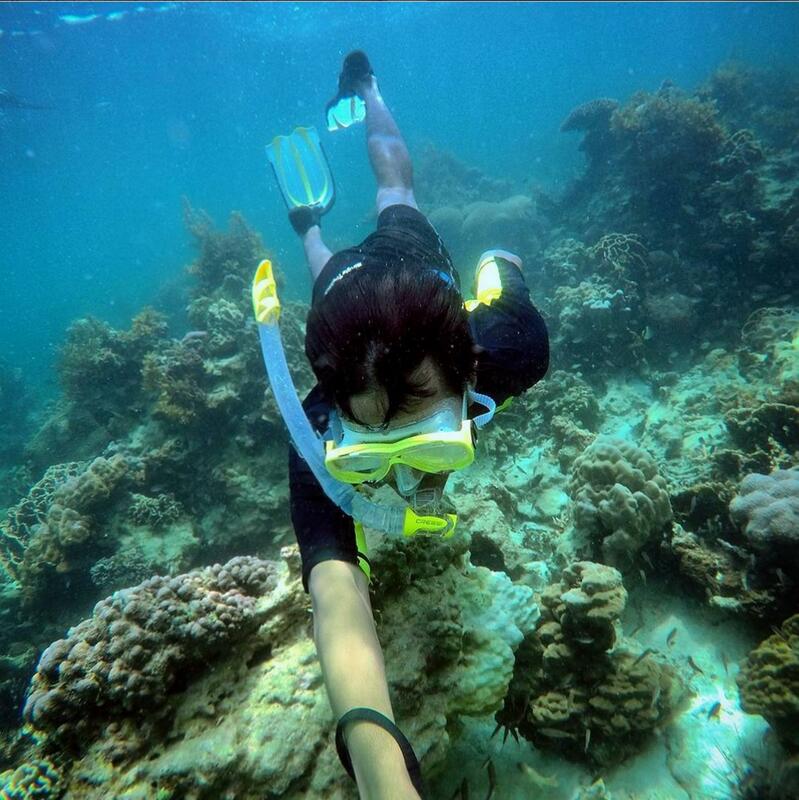 You need not go far for a short break with beautiful corals, rustic beaches away from the tourist crowd. 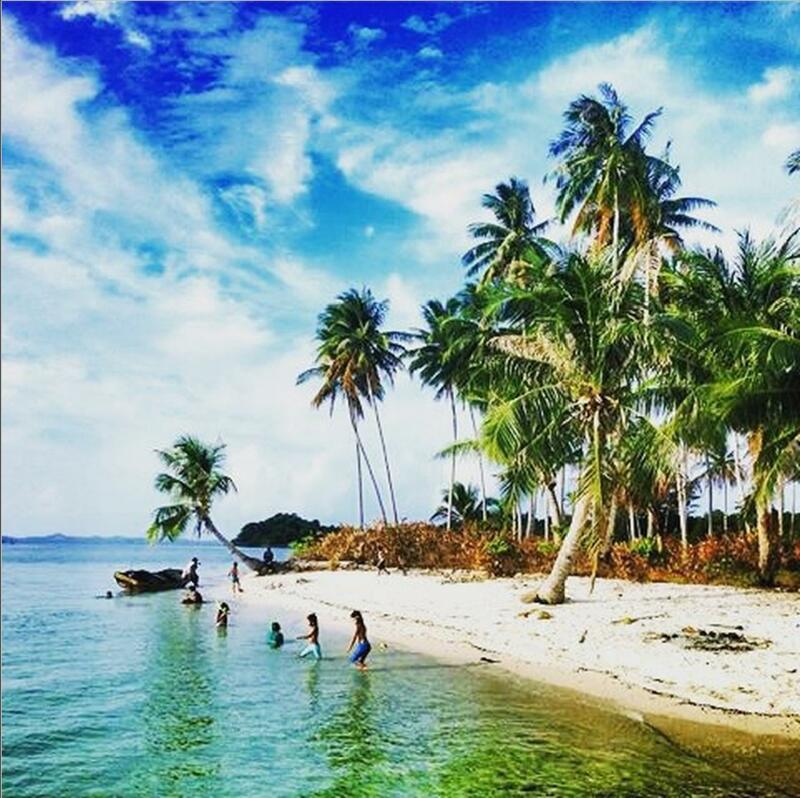 Abang Island is an island untouched by tourism. The locals that live there trust each other so much that you can pay for your purchases the next day. 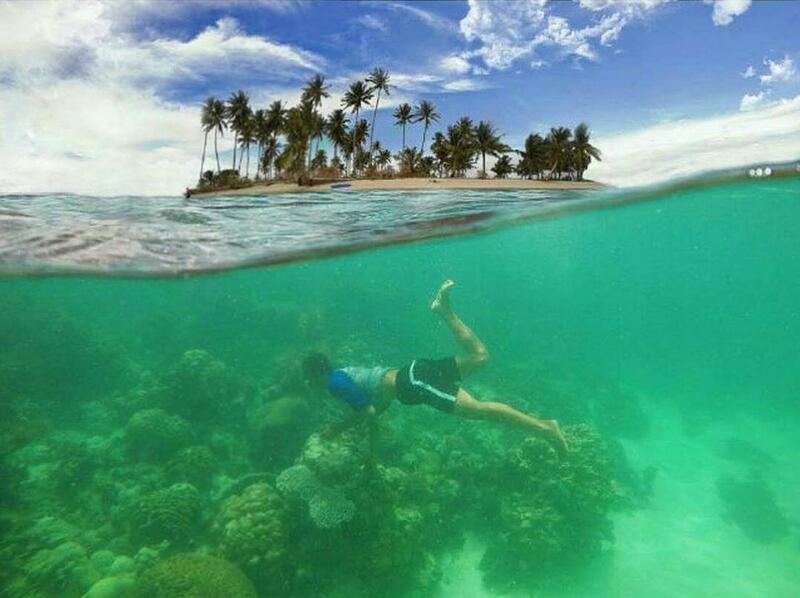 Let's go snorkeling in the beautiful island for a short weekend break. I am planning to stay in Golden City Batam Hotel, there are many facilities such as flying fox, air gun, billard within the hotel that we can use and for us to relax and enjoy.